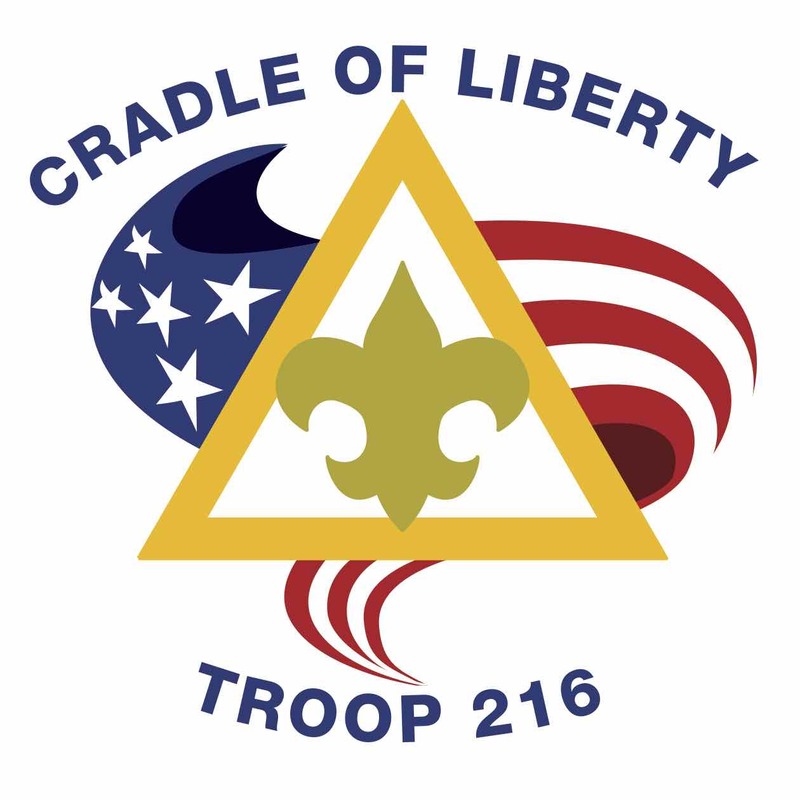 Welcome to Troop 216's website ! Meetings are held every Thursday at 7:00 PM from September to June at the Storehouse Church, 1090 Germantown Pike, Plymouth Meeting. These three aims are the bedrock of the Scouting movement. They represent the long-term outcome we want for every boy. There are eight methods of Scouting that are used to achieve the aims. They are an integral part of everything the Troop does.